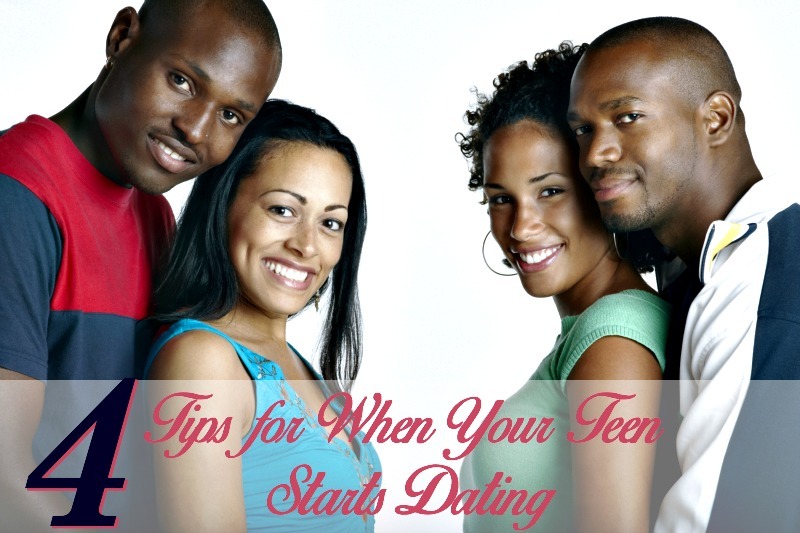 4 Tips for When Your Teen Starts Dating! One of the hardest things that a parent has to go through is when their teens start to date. They are growing up right before our eyes, and we just don’t want to give them up to another person! Now, chances of your kids finding the love of their lives when they are just beginning to date is rare, but there is always that possibility, and it is a bit scary for a parent to let go! So if you are the parent who is absolutely terrified to let your teen start dating, and you are coming up with a bunch of rules to put on your kids to make sure that they are responsible and safe as they begin their dating lives, I’m here to help you out! Putting a whole bunch of restrictions on your teens for dating is actually not a very good idea, they will go behind your back and break your rules anyway for the person that they want to see at that time! So, I am going to be sharing with you a few ways to make things easier on you to let them go, and it will still keep them in a safe environment when they start dating. Encourage Group Dating: If you’re not entirely comfortable with your teen beginning one on one dates, then maybe suggest group dating for a while. This allows them to still hang out with your crush, but you feel a bit more comfortable because you know no nonsense will be happening with a bunch of people hanging around with them as well! Set a Curfew: Now this one is a bit touchy because I just explained that you shouldn’t put a whole bunch of restrictions, and then I’m telling you a bunch of things you should do with dating. Obviously, you have to give your teenager a curfew; they’re still a child technically. So I’m suggesting you do give them one but give them a fair and reasonable time to be home, it’s all about the compromise! Have Them Check In: You never know what can happen out in the world, so just suggest that your teen checks in occasionally just so that you aren’t so worried about their safety. A simple text to let you know they’re safe is sufficient! Dating is a really big time in your teen’s life, and it’s so hard to let them go but you definitely have to do it at some point. Just set some boundaries to make you feel comfortable with their dating life, but don’t go overboard and push them to rebel against you.